You need a personal loan – and quick. Unfortunately, because of poor pecuniary choices in your younger days, you have bad credit. It’s extremely difficult to receive any type of loan. 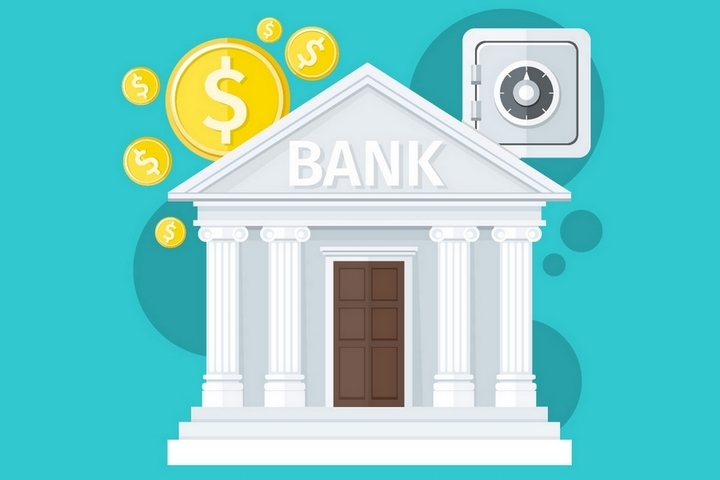 Despite financial institutions and lenders reducing their credit requirements in the fallout of the Great Recession, many Canadians are still finding it hard to get their hands on credit, whether it is a credit card, a line of credit or even an auto loan. This is what happens when you make horrific monetary decisions. But we won’t nag you now. When was the last time you perused your credit report? If it’s been more than three years then now would be an opportune time to check. Yes, you may be apprehensive because of the Equifax situation, but it is still imperative to take a gander at your credit report. By checking your credit report, you can determine if it is accurate, if it is up-to-date and if there are any discrepancies. Who knows? 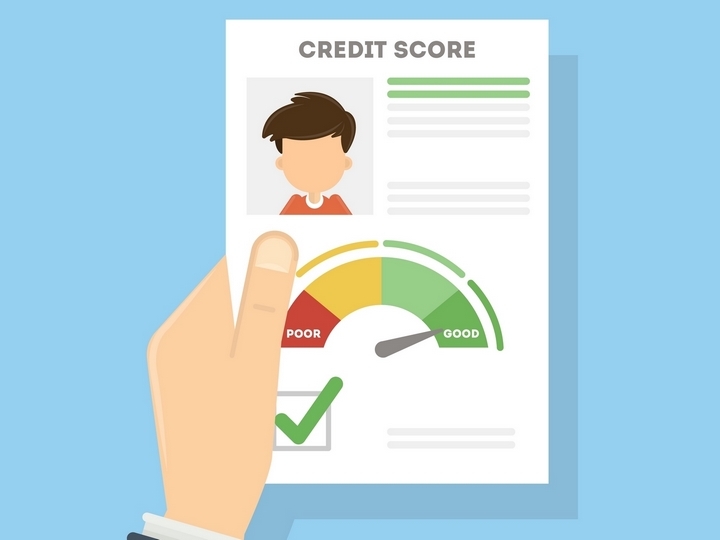 Even one problem could give your credit score a boost. Credit unions may function like a traditional bank, but it is still a non-profit organization that aims to help the community. And this could include you! First, you need to apply to join a credit union, and it is up to the management to determine if you qualify. Second, you need to apply for a personal loan, but your chances are high because credit unions are far more flexible and understanding than a conventional financial institution. 3. Will a Co-Signer Help You? A co-signer, otherwise known as a guarantor, is another option that many consumers with poor credit take advantage of. Indeed, a co-signer needs to have impeccable credit in order to be approved for a personal loan. That said, you need to be aware that you must be responsible in paying back the loan. If you don’t then this person, whether they’re your family or friend, will be held responsible. In today’s economic environment, who has collateral? Well, perhaps we’re exaggerating just a bit, but you could utilize your collateral to be given the nod for a personal loan. This could consist of using your savings as a collateral, your automobile or your paycheque. Akin to getting a co-signer, should you fail to make your payments, you could lose your collateral. So, you need to be wise about what kind of collateral you use and don’t use. 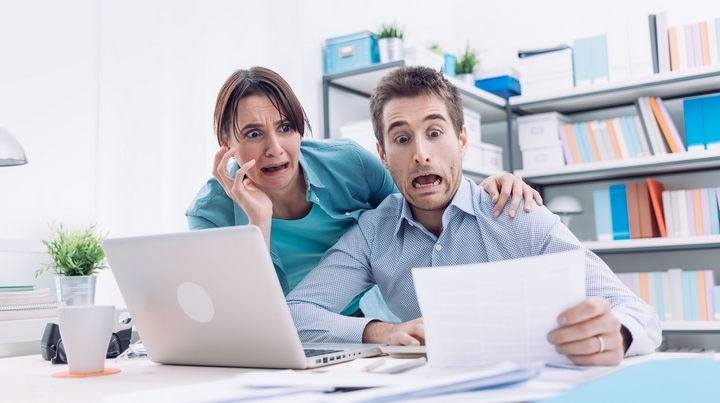 Yes, you have read and heard all of the reports of unscrupulous online lenders. 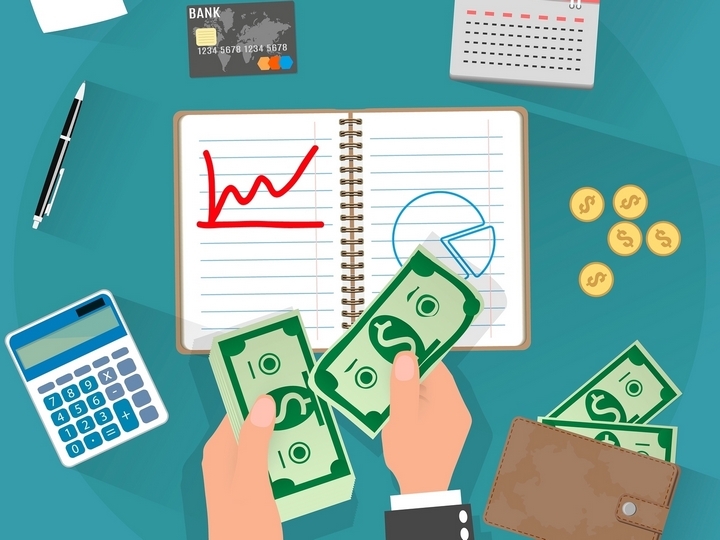 Unlike back in the day, when shady lenders would operate in alleyways and break your legs if you fail to repay the loan, today’s online lenders have fancy websites, customer service and advanced operations. But it is important to separate the good from the bad. This is achieved by reading online customer reviews, checking with the Better Business Bureau (BBB) and doing your due diligence. Oh, and some common sense would also help. 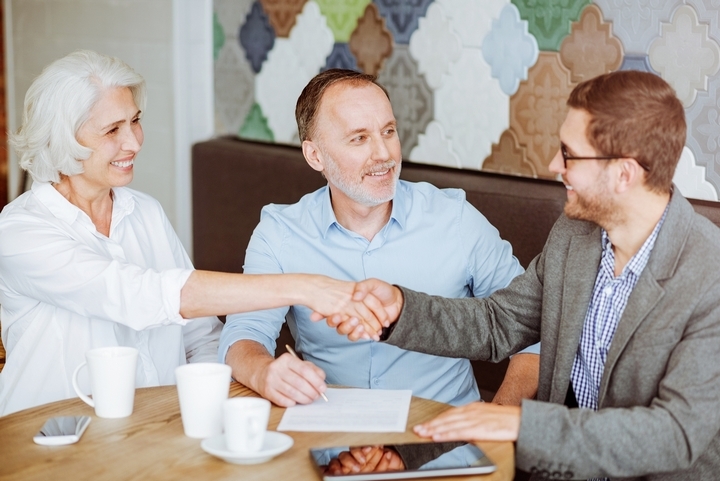 Some say that you should seek out socially-responsible lenders, which means percentage rates that are not excessive – if you use these lenders then you may be stuck in a debt trap for years. Bad credit loans can be found in the marketplace. You just need to know where to look, how to qualify for them and what you need to do to ensure you can pay back the funds. 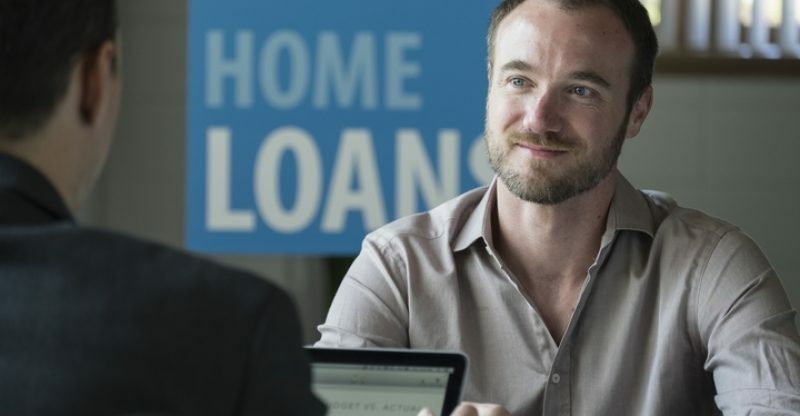 Whether it is trying to slightly improve your credit or using a co-signer, there are plenty of things you can do to get access to a personal loan with bad credit.